The Winners of the 4th Annual Lucy Fanart Contest! 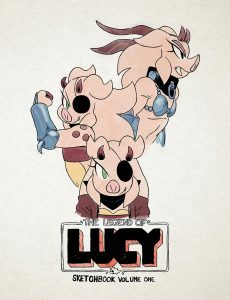 The winners of the 3rd annual Lucy fan art contest! Boy, let me tell you guys. This was the hardest contest yet. This time, I actually had to pick winners! We got many a new artists joining in, as well as many returning artists. It was very close, but without further ado, here are the winners!